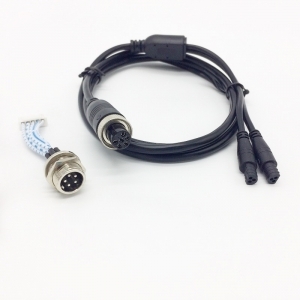 New Cable Assemblies Start Mass Production! 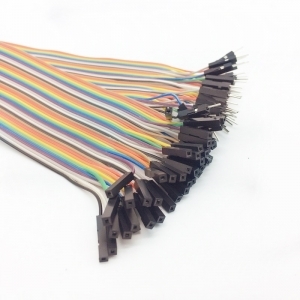 New wire harnesses used for freeze dryers assembled on our factory! 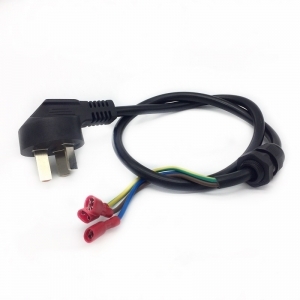 In June of this year, the customer found us on Alibaba and sent his sample pictures to inquire the same cable assemblies. 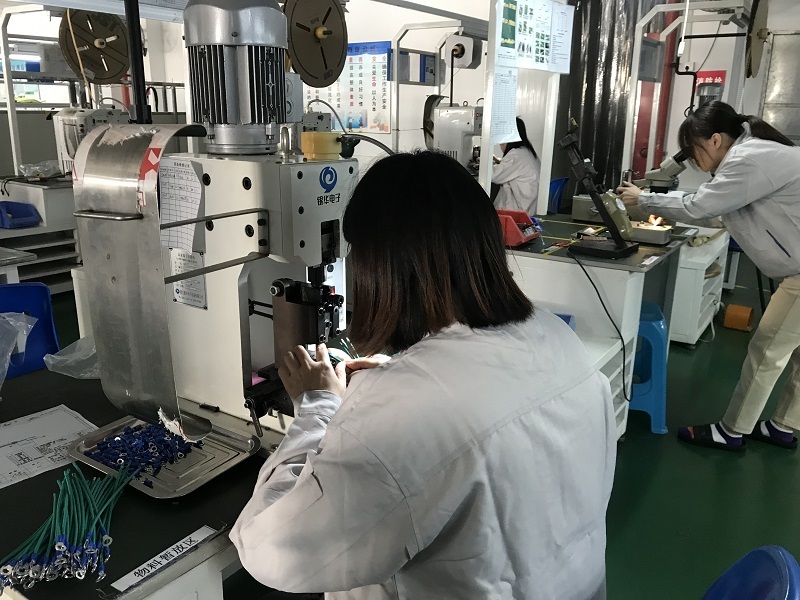 Which were produced by his local manufacturer in US. 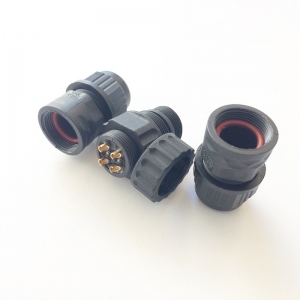 We felt very pleasant to serve him with our professional manufacturing experiences and more reasonable prices. 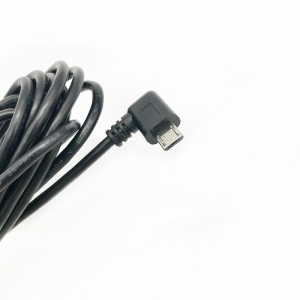 After communicating the details, we sent sample cables at least 3 times for the confirmation. The greatest thing comfort us is that he like our quality. 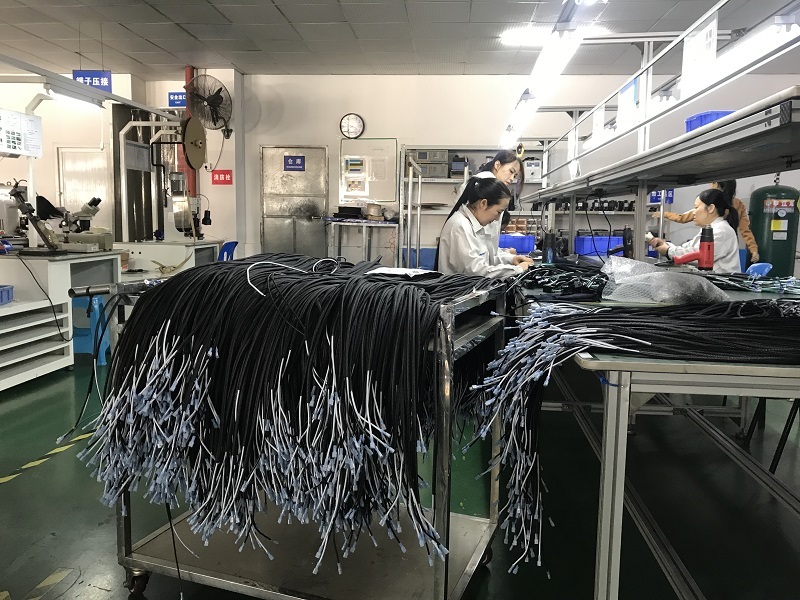 And finally, in September this year, he started to place the order and make about 10 cable harnesses on our place mass production. KEHAN ELECTRONICS CHANGED A NEW COVER!